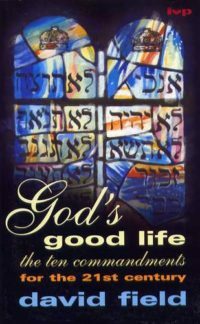 Understand how your act of worship through your daily life and expression of gratitude and love draws you closer to God. 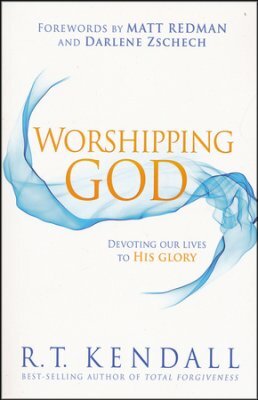 In Worshipping God, R. T. Kendall shows us the true meaning of worship as a way of honoring, glorifying, and loving God. 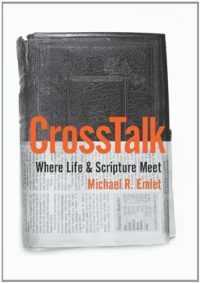 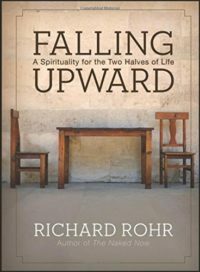 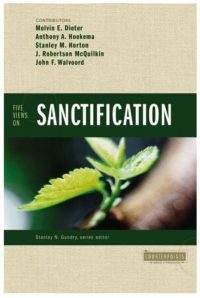 Dealing with the different ways people worship, he explores the connection between our worship and our relationship with God.